Bernina International has been one of the world's leading sewing and embroidery machine manufacturers for more than 120 years. The Swiss family-owned company's products are synonymous with innovation and precision. Above all, they are known for their durability. 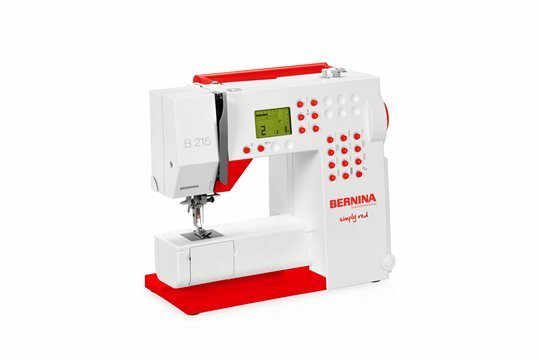 Bernina sewing machines are used worldwide by people with a passion for sewing. 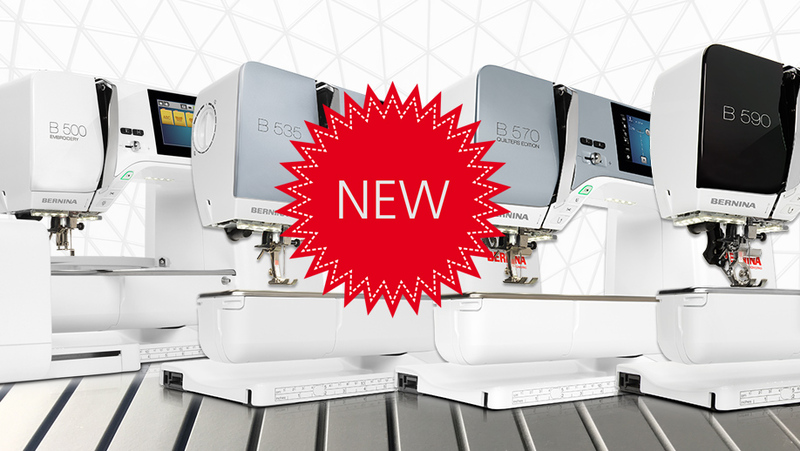 Bernina's passion is the development of products that allow you to put your creative ideas into practice.